Today we saw the first step in the construction of the new Leichhardt Quad Chair with the removal of the existing Leichhardt T-bar Towers. 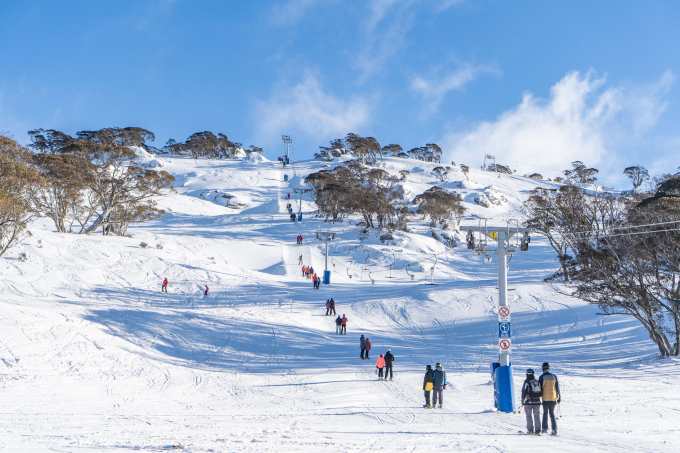 4.2 million dollars is being invested in a NEW Quad Chairlift and snowmaking project centralised around the Leichhardt and Happy Valley area. The work will be completed across this summer with the new quad chairlift spinning for the 2019 season. The new Leichhardt Quad Chairlift will bring great benefits to the resort; increasing lifting capacity by a huge 75%, giving guests more time to ski and board popular runs including The Cleft, Powder Ridge, Snowy Trails and the Leichhardt Terrain Park. 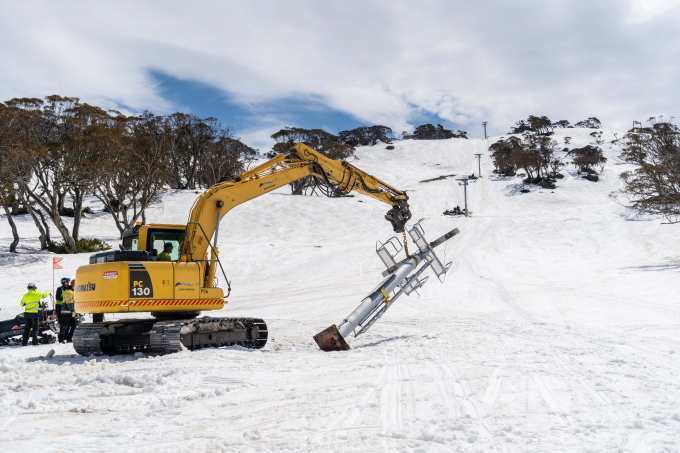 Additionally, further investment into the Leichhardt area will see the installation of snowmaking extending from the base of Happy Valley area to the base of the new Leichhardt Quad Chairlift. Improving snow conditions and accessibility on one of Perishers most popular runs for beginners, Snowy Trails. 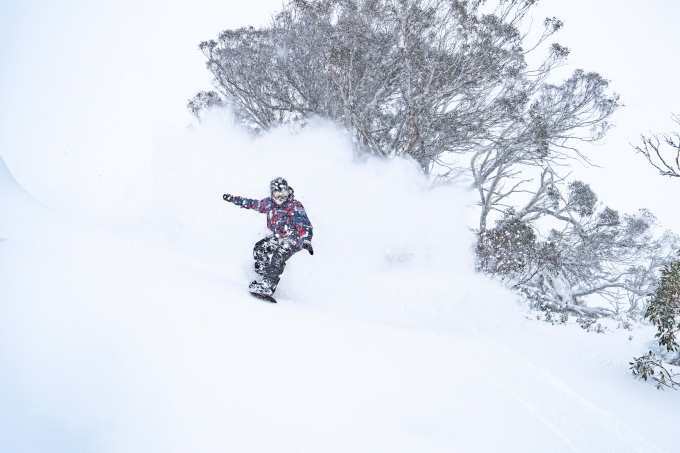 “It’s an exciting time here at Perisher! Since the Freedom Chairlift in Guthega finished, we began focusing on the development in the Leichhardt area. The day has come, and the Leichhardt T-bar towers have been removed! We look forward to watching the transformation of one of the resorts most popular areas with the installation of the Leichhardt Quad Chairlift and snowmaking.” says Michael Fearnside, Operations Director.